Sara and I went north for Spring Break and took a trip around like Michigan. Madison, Ashland, the Upper Peninsula, and the strait between the upper and lower peninsulas. 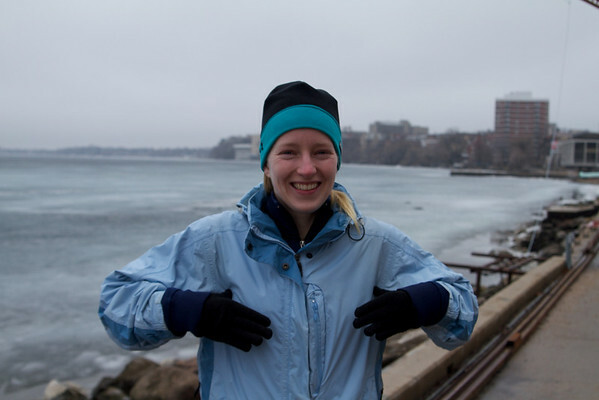 Sara felt compelled to do the chicken dance on the Madison waterfront.